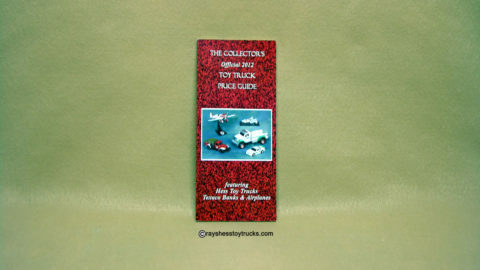 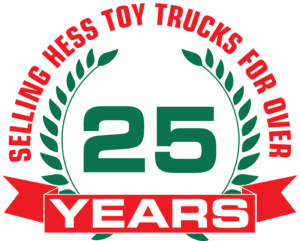 Home / Hess Toy Truck Specials / 2000 Hess Millennium Poster – Half Price Sale! 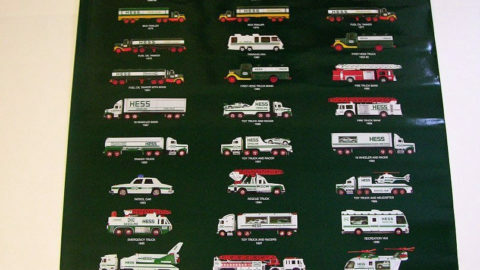 2000 Hess Millennium Poster & features all the trucks from 1964-2000. 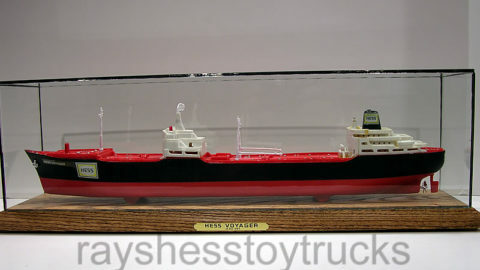 It measures 24×30 and looks great in a frame. 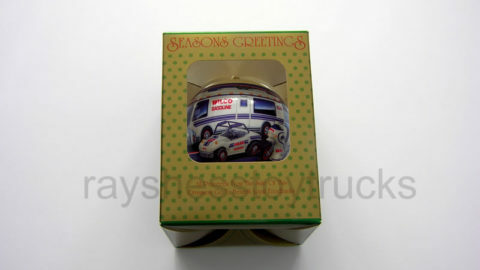 Brand new in original plastic wrapping! 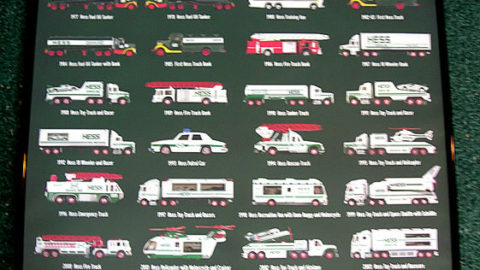 This is the classic 2000 Millennium poster celebrating the 36th anniversary from Hess. Beautifully designed this has a picture of all of the trucks in the Hess collection from 1964 to 2000 and looks great framed! 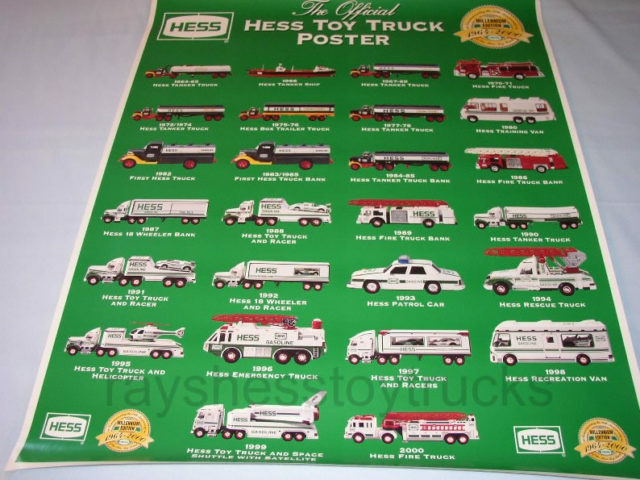 It measures 24.5 by 30 inches on glossy paper and is an original “official” Hess Toy Truck poster and not a knockoff reproduction like sold on other sites! 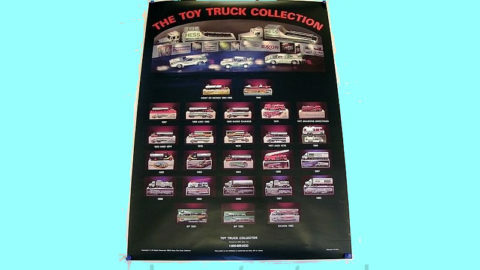 Don’t miss the chance to have one of these great posters hanging in your collector’s room!